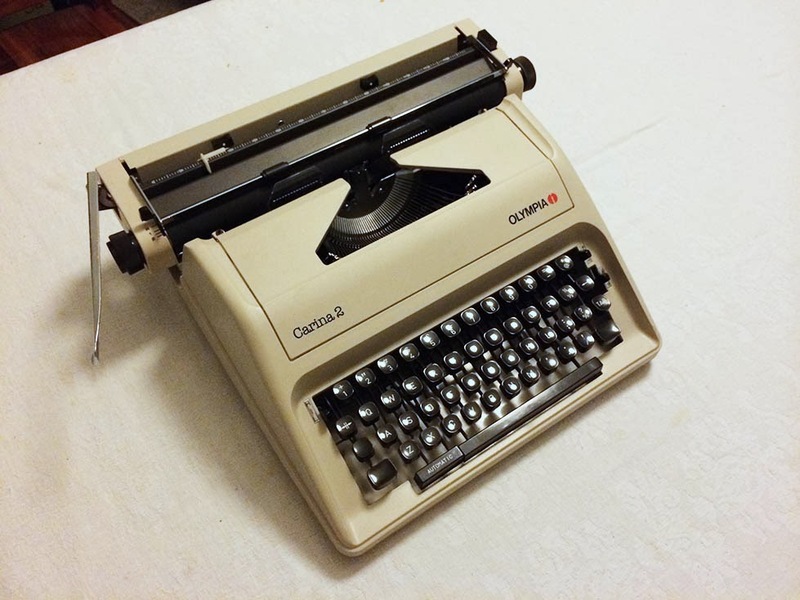 So, tell me about this Carina 2 typewriter. Davis Typewriter works: 2013 Carina. 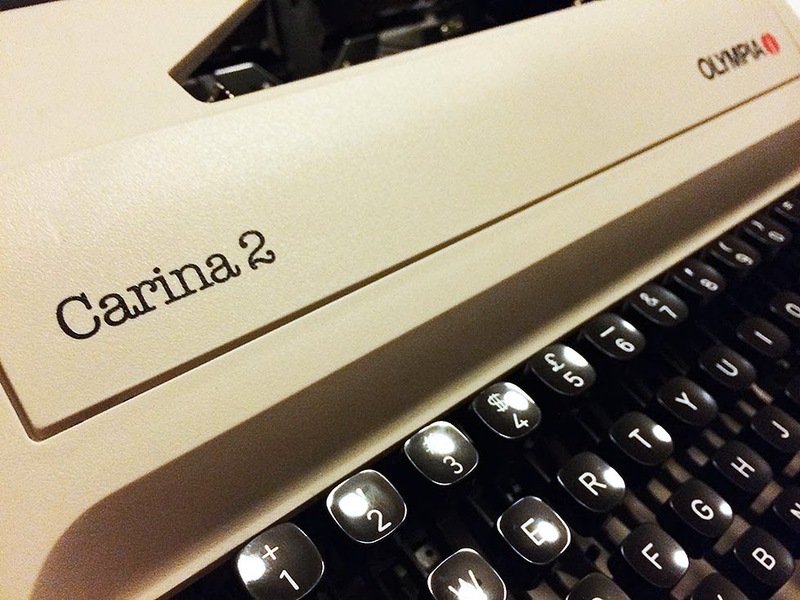 The Carina 2 is a very solid typewriter despite the plastic case, but is very light despite its size. 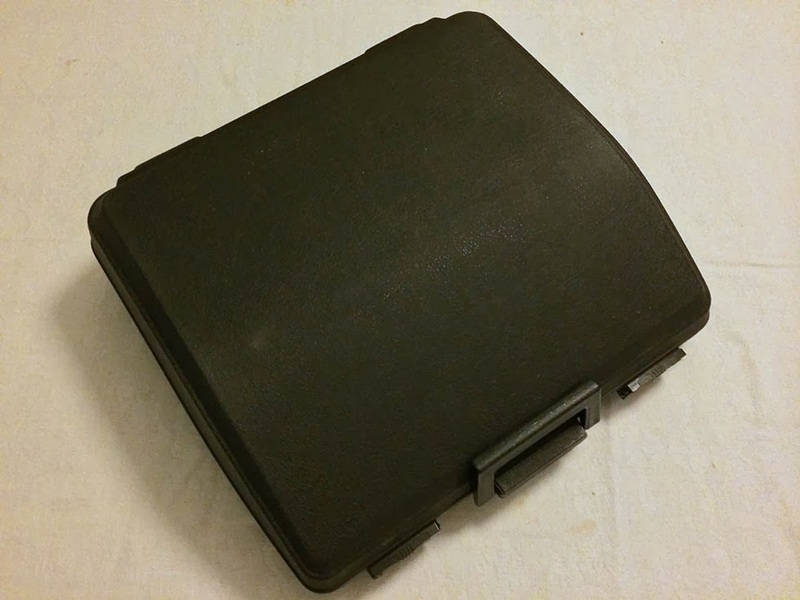 Even when it is being kept in its interesting case. November 7, 2013 in Carina 2, Olympia, typecast, typewriter. Nice looking typewriter. I have never been much for the plastics even though I have a few German-made Adlers. It's what is under the plastic that counts. 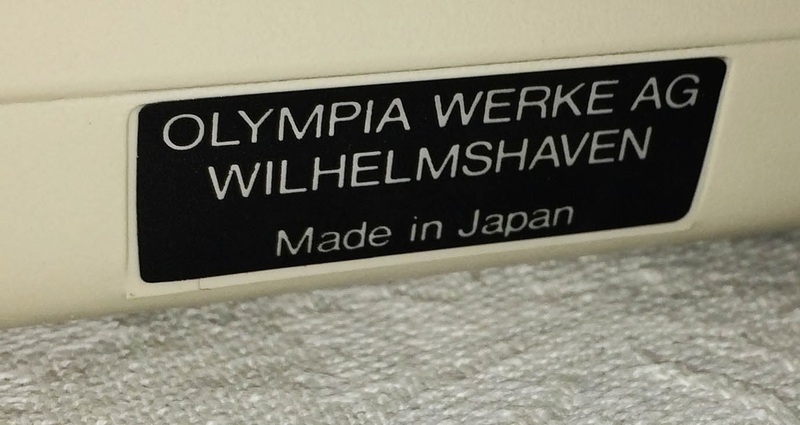 I had an Olympia B12, fine typer, made by Nakajima. I have a B12, too, and I bet they share some internal parts (same issue with the number row keys, similar-looking carriage parts). It's the best Nakajima machine I know of and I underuse it, though never forget it's a good machine. This guy is to all intents and purposes is new, so there's actually nothing at all to smell. 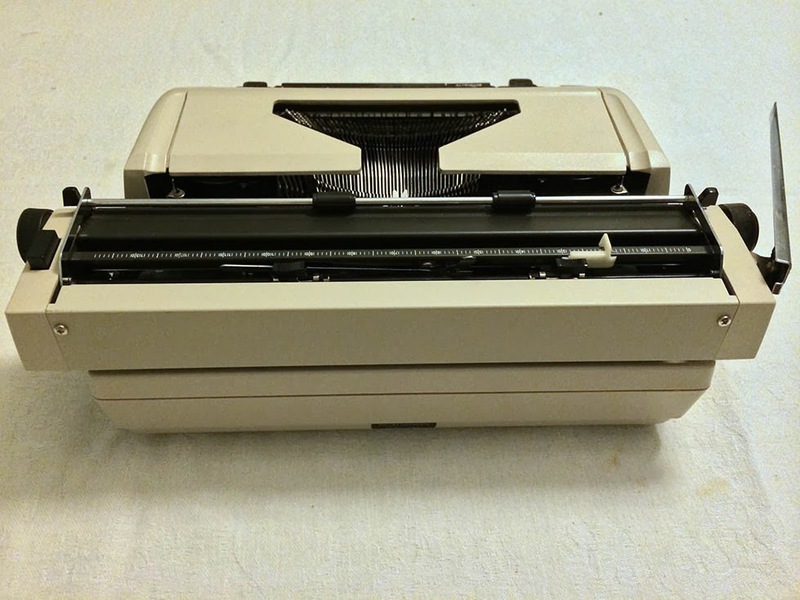 It is the cleanest typewriter I think I own! Actually I don't mind the looks of it. It is a bit angular, but not 'Brother' bland. It doesn't quite write as well as my plastic mid-size Adlers, but it is close. You know, I just googled B12, and it appears that at a laters stage they changed the plastic shell on it to the same one as the Carina. It's probably close to the same machine. A nice review! As with seemingly everyone else on this list, I TOO have a B12. 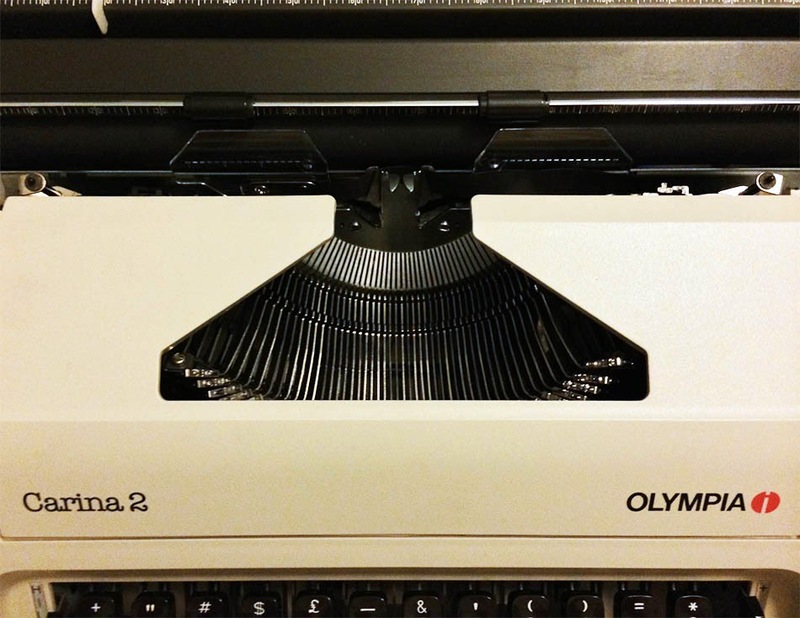 I find it to be a delightful modern typewriter and really can't say a bad thing about it. It is the newest machine in my collection, and was basically brand new when I bought it. I took it apart and found that it still had factory grease on some of the parts. 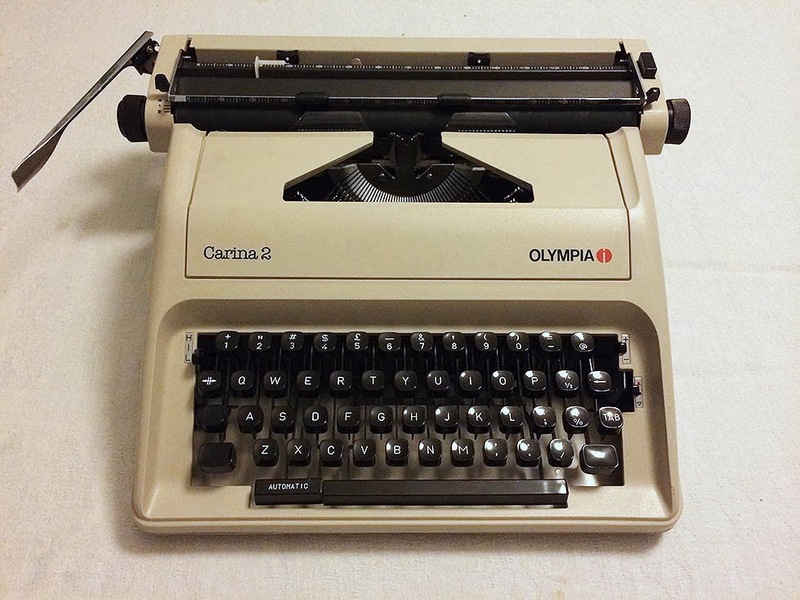 Of course, the Carina 2 is on my 'to get' list, purely for the fact that it's Olympia. Hey, you can tell from the type quality it is miles behind the Chinese Royals and Olivettis. Don't confuse the dry ribbon and operator error with bad type quality. This guy is doing very well. I felt a bit of a prickle in my side last night. I think there's a voodoo doll in Chicago being stabbed. 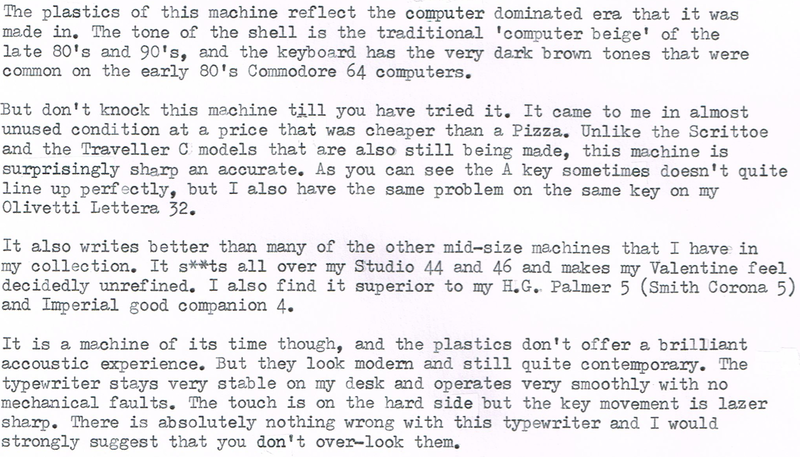 You don't like the Olivetti Studio 46? I find it a tremendous machine. Whether you touch or hammer it, it always produces smooth, refined lines. Seriously, if I had only one typewriter I'd be happy to stick with the Studio 46. And I find the extra carriage length is useful more often than not. Oh, don't get me wrong. It isn't a bad typewriter. I just have a host of machines that type better. There is a Salvation Army store nearby that I passed twice today and did not stop. First time I did not want to cross traffic. Only someone familiar with this area can understand. Greetings Keystone writer! How has that Carina 2 served so far? I have seen a few with Carina 2 on the right. I find it curious that they changed the orientation so frequently. What is the differenece between a Carina 1 and a Carina 2? Have found a Carina 1 here, but not yet mine. Can't see any differences between the two except in the name tough. I just bought the same typewriter as described in your blog. I’m going to clean it up very soon. but I notice something weird regarding the capital letters. In fact when I type a capital letter is it placed lower than where it should be compared to other small letter. I can’t find a way to fix it at the moment. Have you ever encounter this issue with your typewriters.